The Harford Edge is a weekly radio show that airs on Fridays at 9 am on 970 WAMD Aberdeen (Harford County, MD). 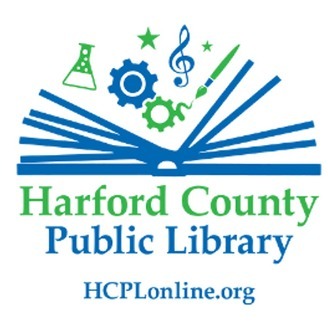 The show covers local and national news and commentary, and features guests who represent the non-profit and civic organizations and businesses in Harford County. 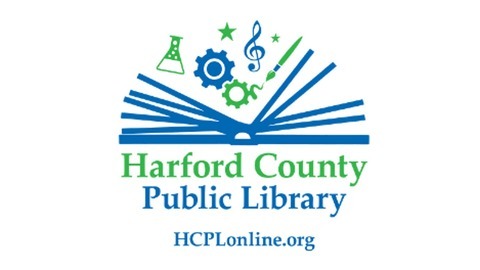 The Harford Edge is cohosted by Bob Mumby and the Harford County Public Library's Mary Hastler, Leslie Greenly Smith and Jennifer Button.